It’s always a beautiful day when Mouse and Minka come to play! 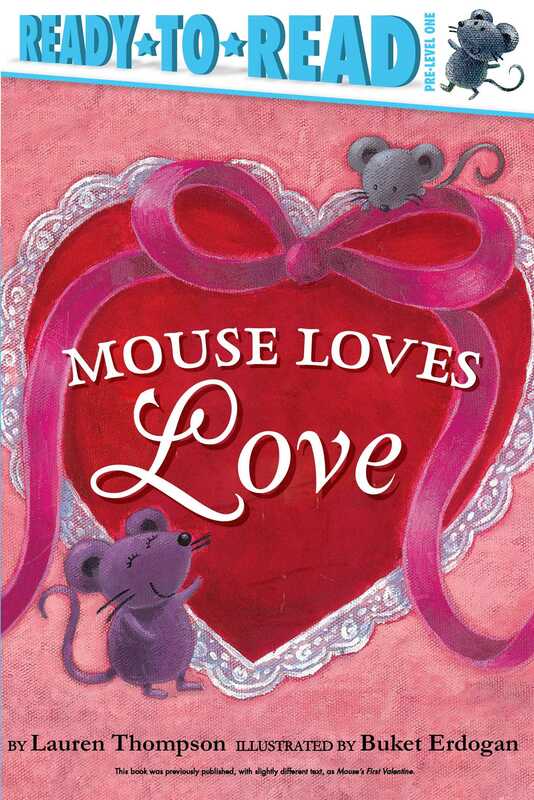 Minka loves Mouse and shows it in this charming Pre-Level 1 Ready-to-Read book about siblings! Mouse spies his sister Minka acting very mysterious. She’s collecting shiny red paper, paste, and pink ribbons. What is she doing? She’s making a valentine for Mouse, of course!